Clockwise from top left: Photo by Ashley Batz/Unsplash; courtesy of Zenbunni; courtesy of Huzi Design. At risk of stating the obvious, traveling can be so hectic that it can bring out the worst in the most relaxed voyager. 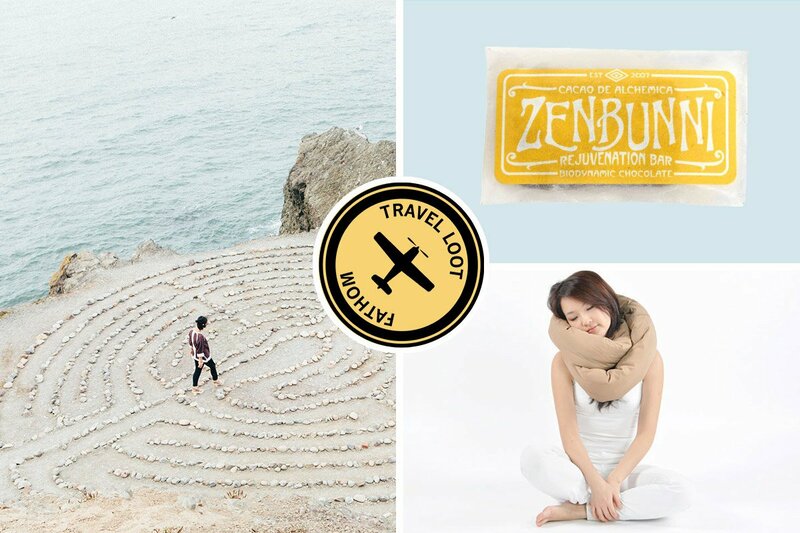 In our neverending effort to keep your travel crazies at bay, we went on the hunt for products to make you the calm, cool (read: rested, hydrated, and healthy) traveler you want to be. 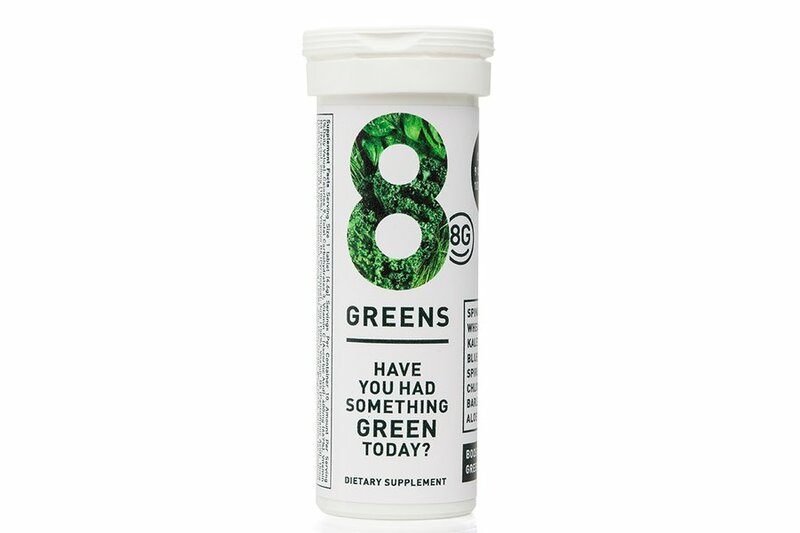 And because we'll try anything once, we're including a new agey crystal for jet lag relief and a fizzy tablet to boost your greens intake. Who knows? It might be the thing the turns your disastrous mishap into a memorable adventure to tell the grandchildren. 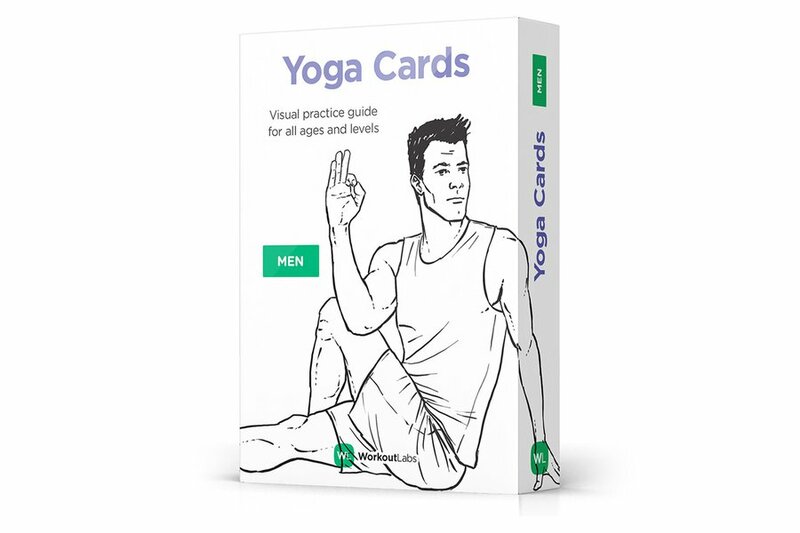 An easy-to-use, visual guide that lets you strike a pose and practice your breathing wherever you touch down. 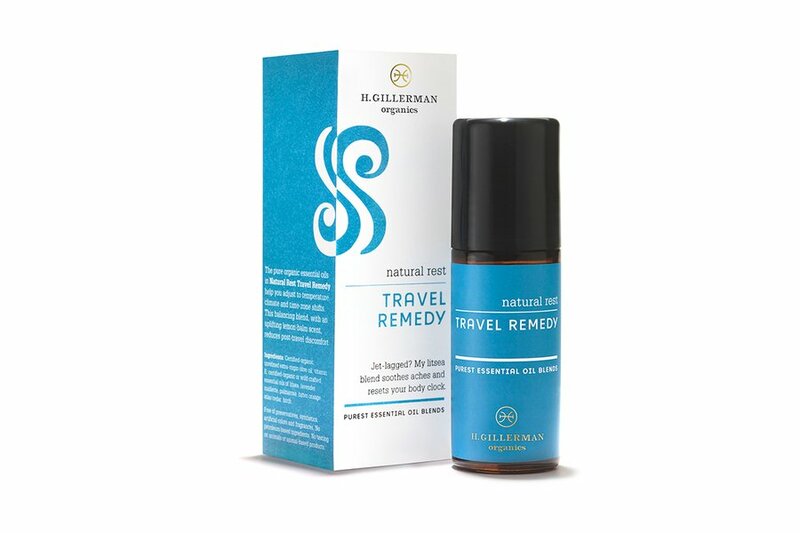 Travel can wreak havoc on your skin. 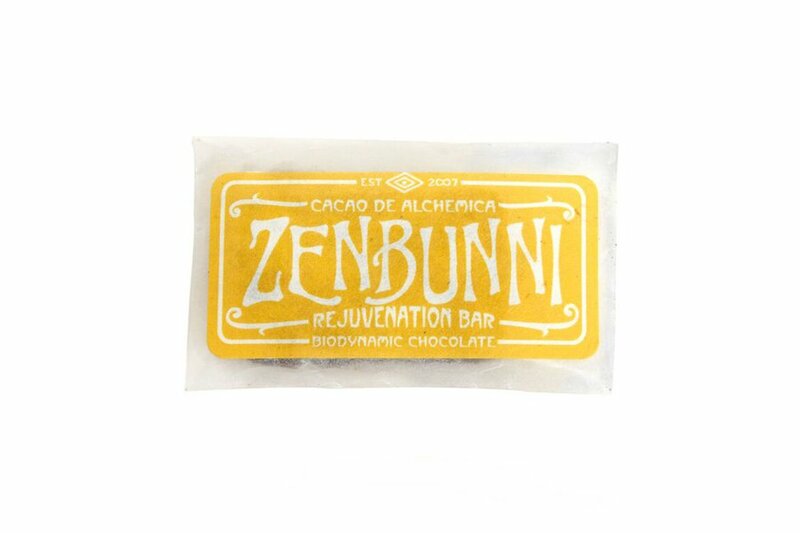 Medicate from the inside out with a biodynamic chocolate bar made from medicinal herbs, berries, and flowers proven to improve skin cells. Jumping time zones can unhinge even the most experienced of travelers. 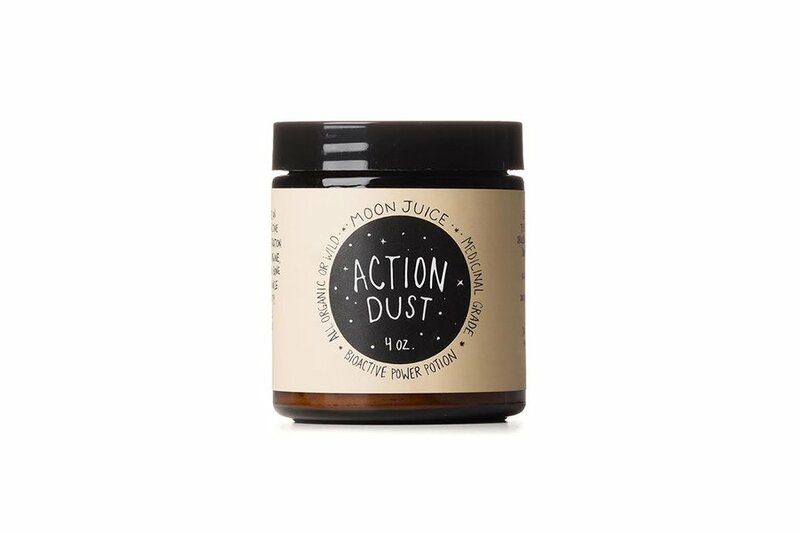 Sprinkle a teaspoon of bioactive power potion in your drink to help regulate jet lag and cortisol production. 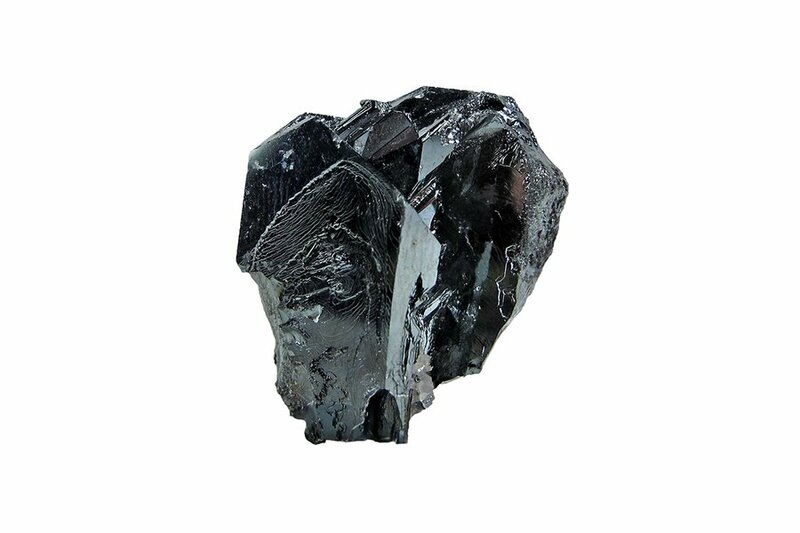 Reduce stress and maintain a calmer, more peaceful demeanor as your traverse the globe. 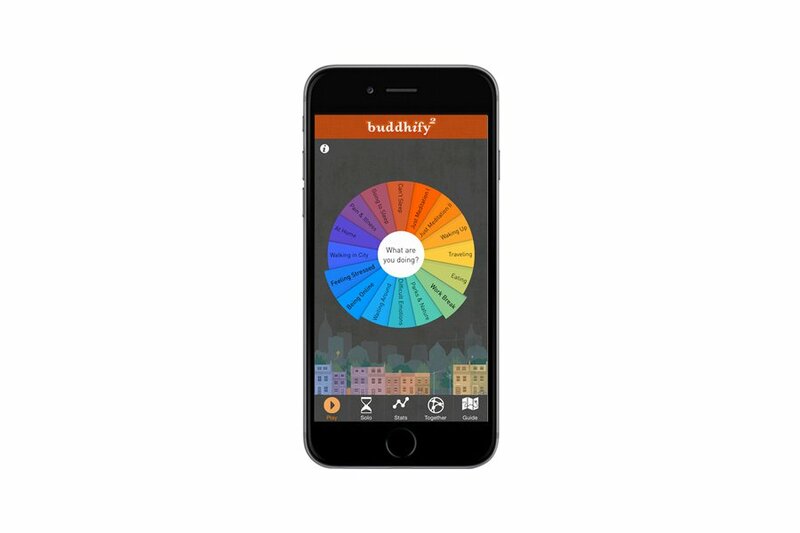 The app has 80+ guided meditations (some of which are specifically geared towards travelers) and tools to help track your progress. Stay awake and refreshed on your next long-haul flight with a lemon-balm scented botanical mood booster. 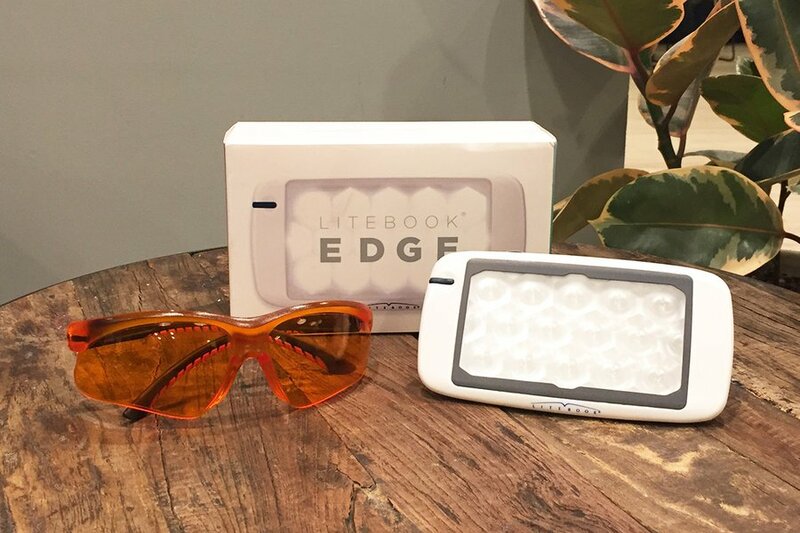 Feel your stamina rise with a daily dose of light therapy. Pack the iPhone-sized travel light to help decrease jet lag and low energy. 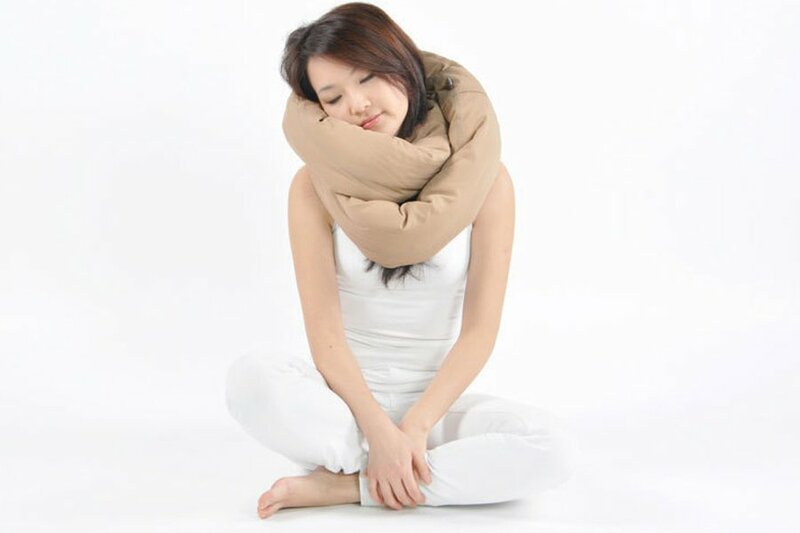 When you can't make it to an actual bed, try twisting and turning this bamboo fabric pillow to make any space into a relaxing and comfortable place for shut-eye. 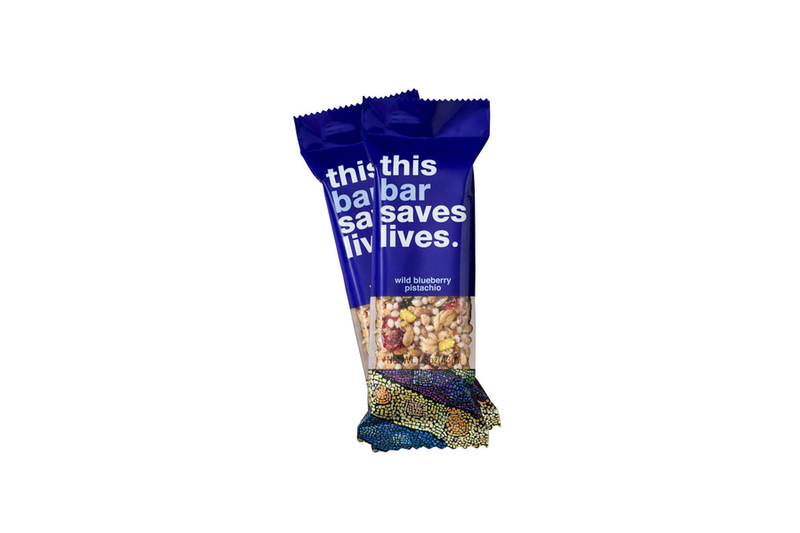 Stay fueled with a feel good mix of delicious nuts, seeds, and antioxidant-rich blueberries with the added benefit of providing life-saving food to a child in need.